2015 saw an abundance of restaurant openings in Jacksonville, giving locals a wide array of new options. 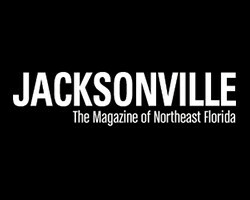 Of course, many of the eateries listed among Jax Mag’s annual list of the top places to dine aren’t new. In fact, some have been around for decades. But that’s the thing about food—fads come and go (are kale chips still a thing? ), but it’s hard to beat the tried-and-tasted. From Southern staples to hot bowls brimming with spicy pho, this might be the River City’s most delicious year yet. Eat up.